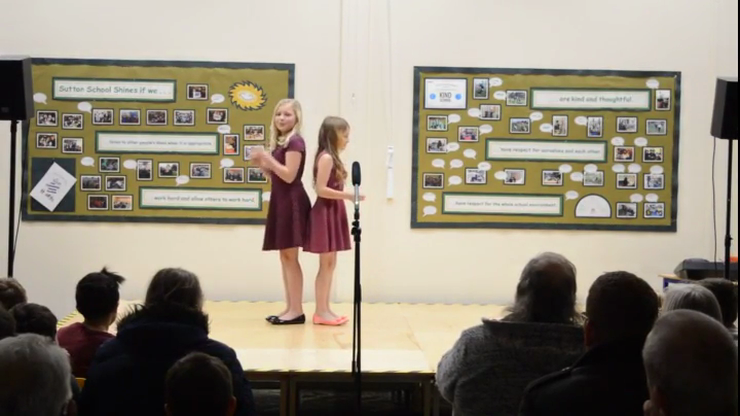 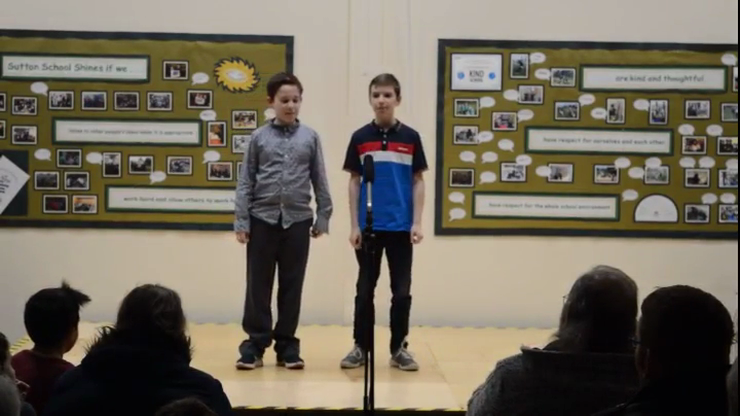 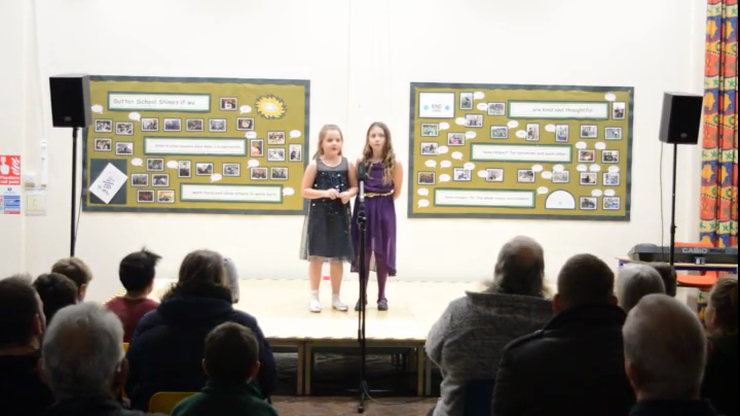 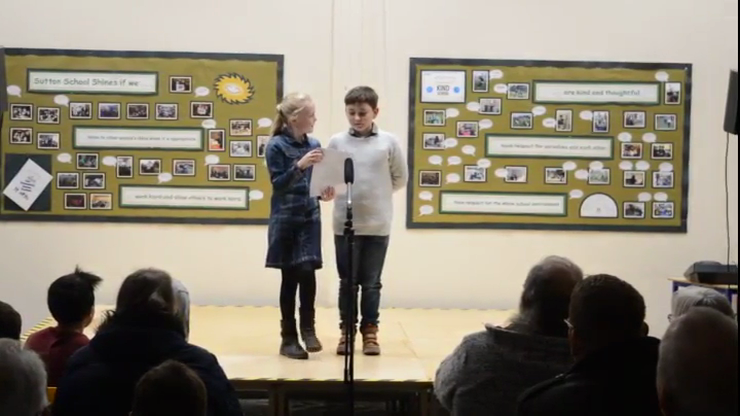 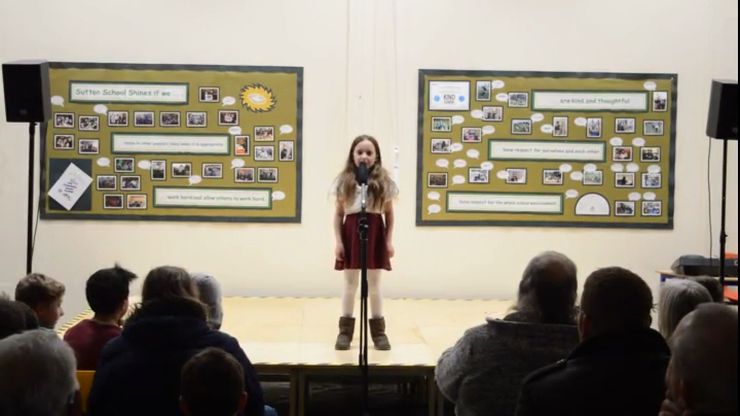 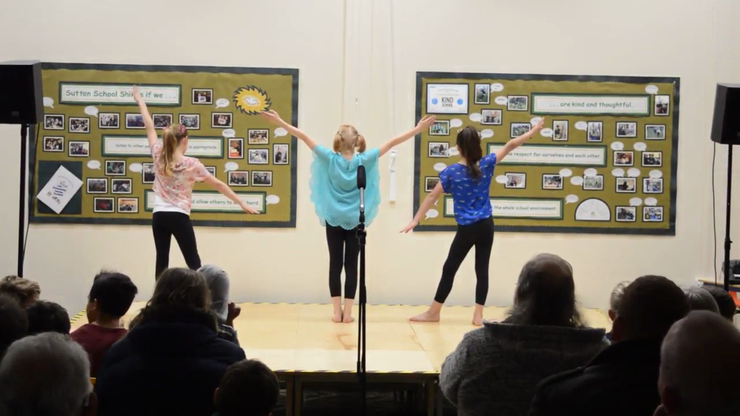 Another amazing year of outstanding performances from the brave children at this year's talent show. 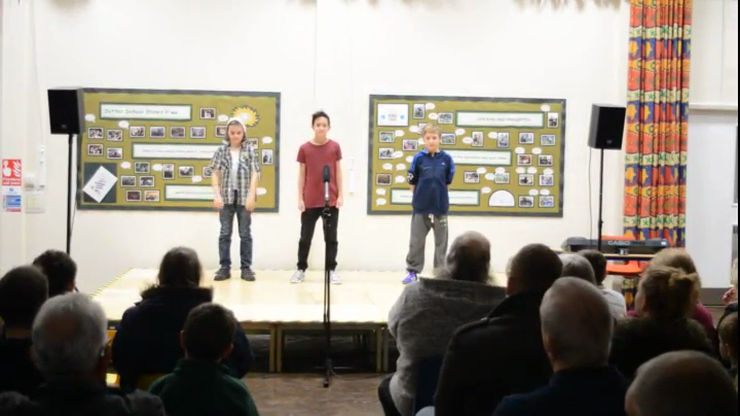 Take a look at the videos below to be blown away by their performances. 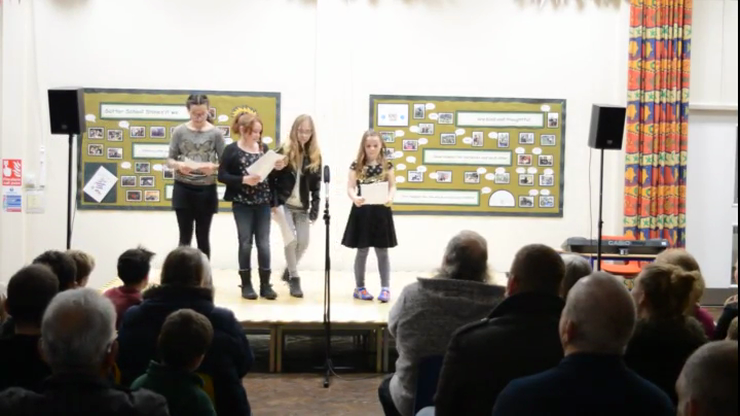 Thank you to Mrs Shephard and the Year 6 Committee for the brilliant organisation. 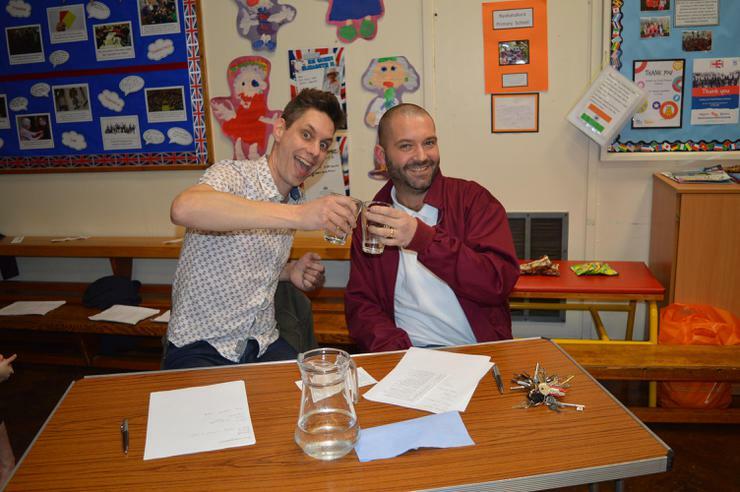 Also a huge thank you to Mr Born and Adam for being fantastic judges! 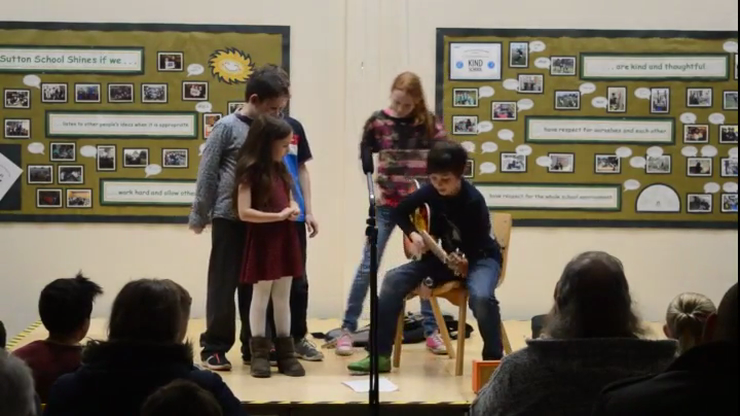 Leo, Taylor and Max - Dance to "Watch me"
Sophie - Playing "Love story" by Taylor Swift on the guitar. 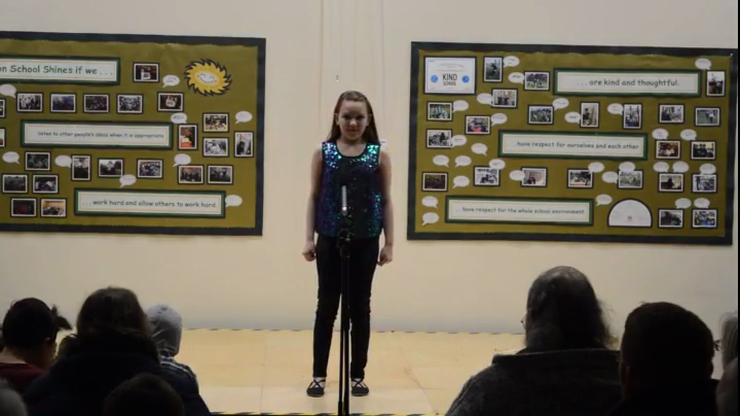 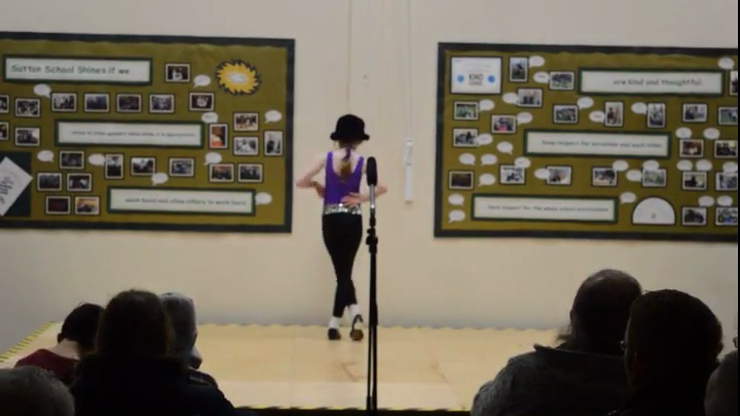 Holly - Tap Dancing to "King of the road"
Oliver - one of our past students now at Tuxford Academy performed for us during the voting. 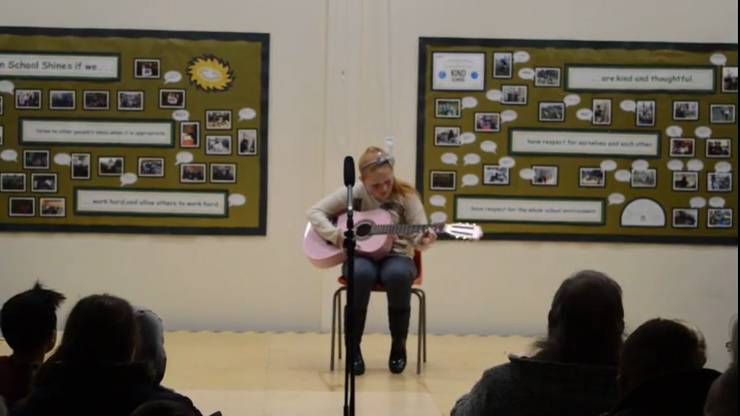 He played "Thinking out loud" by Ed Sheeran.